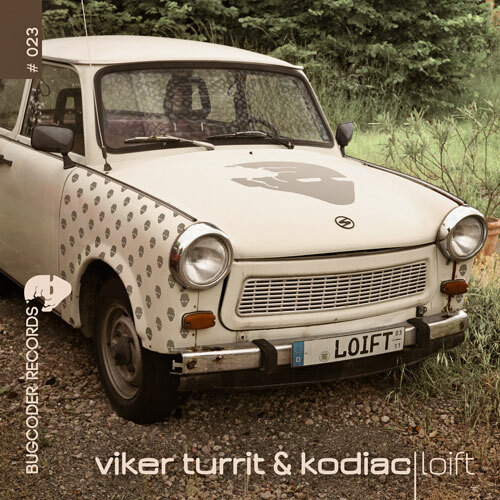 We would like to introduce our Release number 023 with Viker Turrit from Leipzig (Traum, BugCoder Records) and Kodiac (head of BugCoder Records), who would like to present “Loift”. The original is a Tech House bomb with a wobble LFO Bass – perfect tune for the Open Air Season. As a bonus, there are 3 phat remixes! Arquette (aka Marquez Ill) is flavouring the original with a tiny retro touch. 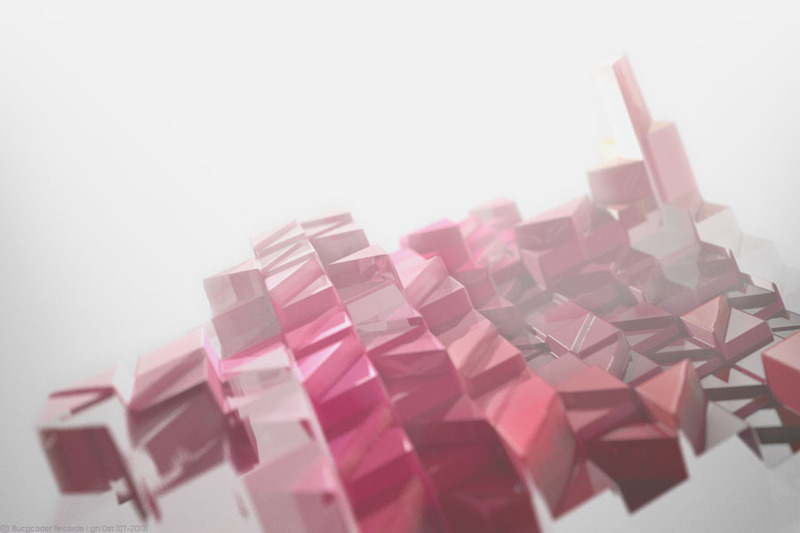 Ernst Laut and Cur.l are going a bit more minimalistic. — Check it!